Subject: What are the most beautiful wargames? 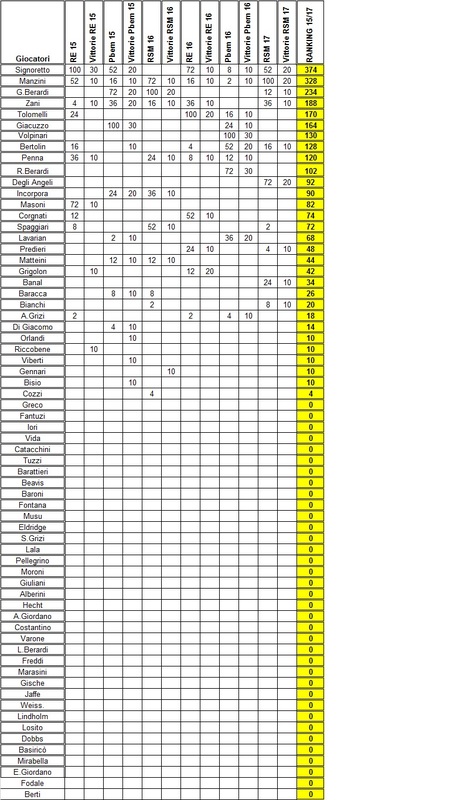 Interessante votazione; avete già cliccato?? Da BGG: Gloomhaven is a game of Euro-inspired tactical combat in a persistent world of shifting motives. Players will take on the role of a wandering adventurer with their own special set of skills and their own reasons for travelling to this dark corner of the world. Players must work together out of necessity to clear out menacing dungeons and forgotten ruins. In the process they will enhance their abilities with experience and loot, discover new locations to explore and plunder, and expand an ever-branching story fueled by the decisions they make. 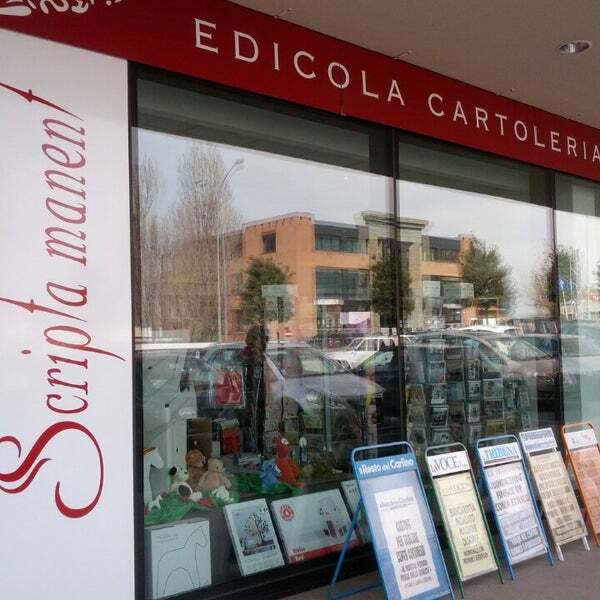 CI SI VEDE LUNEDÌ 12!!!! 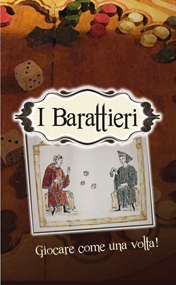 Questo sara' un titolo imperdibile........! 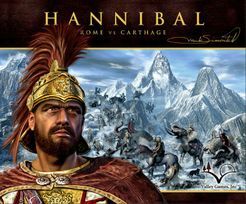 Hannibal, pubblicato da Avalon Hill, poi Descartes ed infine Phalanx è ottimo; Hamilcar è un vecchio progetto di Simonitch che, finalmente, vedrà la luce!! 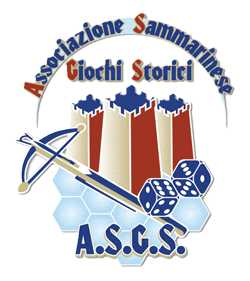 Torneo 18XX 2016 Classifca Finale!!! 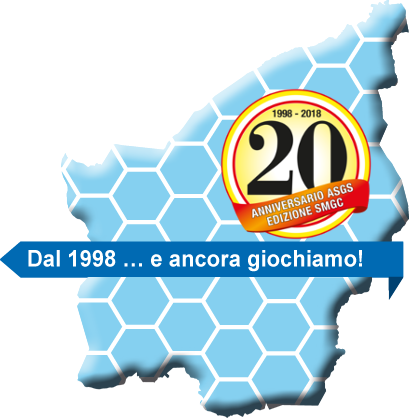 Leggi tutto: Torneo 18XX 2016 Classifca Finale!!! 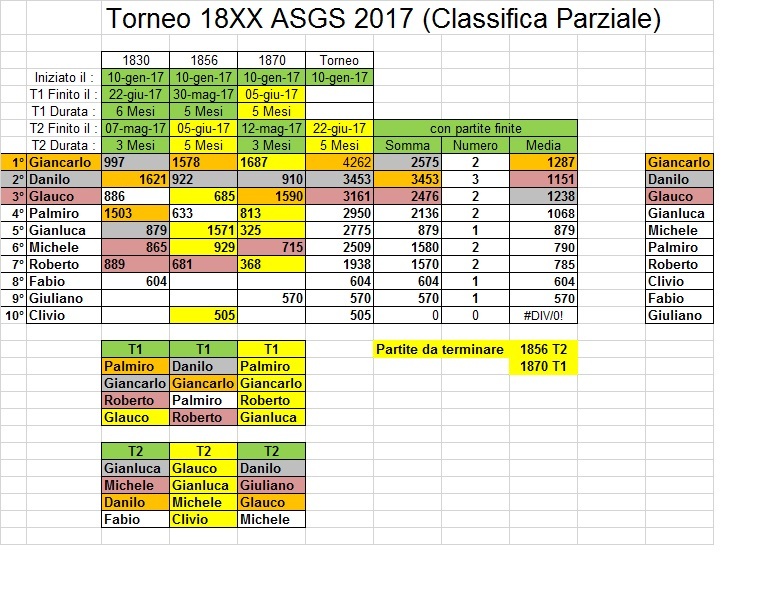 Articoli riguardanti gli eventi e le attività del gruppo ASGS.